Old Yuanxian (also known as edeN on the main site) is a Chilean MFGGer who joined the main site on August 1, 2009. Old Yuanxian cracked the Yellow Egg in the Great MFGG Easter Egg Hunt of 2014, but was not awarded a prize. Old Yuanxian composed music for the winning entry of the Super Competition #1, Toads vs. Koopas, and won runner-up in Music Competition #1 of 2015. Old Yuanxian composed the music for the runner-up entry of the Super Competition #2, Nightmare's Revenge. He participated at the Secret Santa event of 2015, and his recipient was Friendly Dictator. 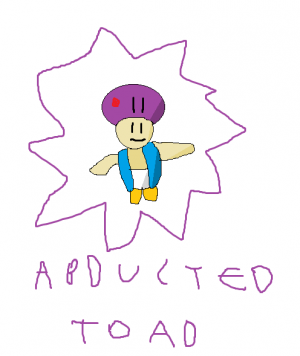 The gift Old Yuanxian made for Friendly Dictator was fan art of Abducted Toad, a fangame that was made by the recipient. 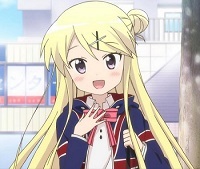 However, many people thought the gift didn't have enough effort put into it. Because of this, Santa disqualified Old Yuanxian from entering the Secret Santa event of 2016. Although he was once developing fangames in Game Maker, he has cancelled all of them as he has switched his focus to Unity. Later on however, he decided to drop Unity. Old Yuanxian managed to place in the top five in the Sprite Competition #4 - 2016. He also managed to tie for second place on the Music Competition #4 - 2016 and managed to place second in the Music Competition #5 - 2016.